HEA alumnus Tyree Weston had an impressive summer on the AAU circuit running with the New England Playaz. 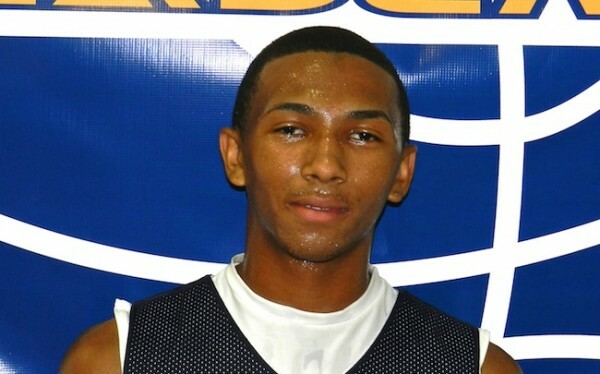 Weston is a versatile 6’2″ combo guard who attends Cheshire Academy in the class of 2016. The rising sophomore received his first scholarship offer over the summer from BU. Video highlights are brought to you by 2eZ Mixtapes.